This infographic tries to educate on many topics relating noise and sound levels that may be too loud. And it does a decent job giving you a quick overview of hearing related facts as you read vertically through the information given. 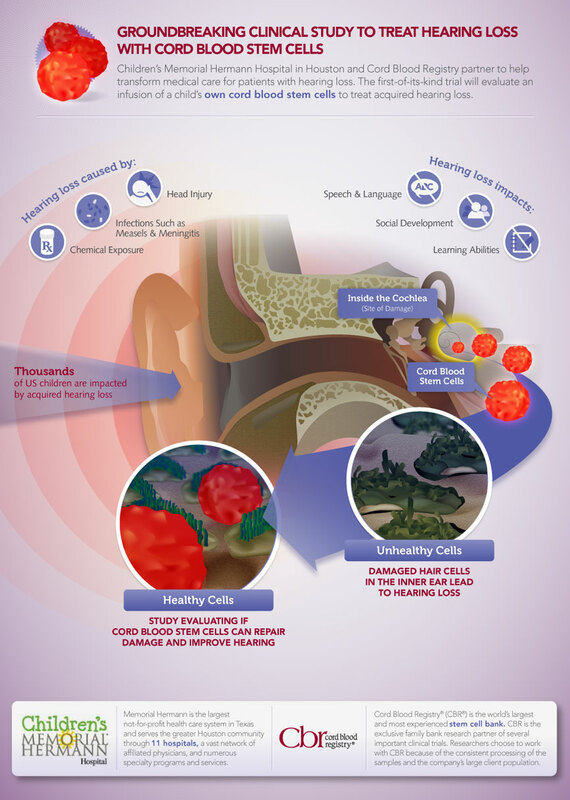 Some good questions include, how much exposure to the loudest sounds is required before hearing loss occurs? It seems about 15 minutes at 100 dB will do the trick. And most rock concerts are above 100 dB and last for over an hour; so now you know why hearing protection is so important when “rockin’ out.” I got a chuckle out of the notion that a blue whale comes in at 180 dB which is a little less loud than a volcano eruption. It certainly “sounds” hard to believe. Other cool facts such as: snakes listen through their jawbone, sounds travel at 770 miles per hour and smokers are more 2x more likely to lose their hearing, make this infographic a treat for the mind as well as a cautionary tale for your ears. The design is strong for the most part, although the red type with a drop shadow and an inner glow is a tad overdone. Red type on a blue background isn’t the best choice for readability. But the icons are holistically similar and keep go well together. The ripple effect in the background is a nice touch to accent hearing angle of the infographic. Focusing so much attention on the dB image is puzzling, but my qualms are small. The graphics are interesting and the type is easy to read. The white outlines on the smaller text could have been reduced but readability is high and that is important with so much good content. 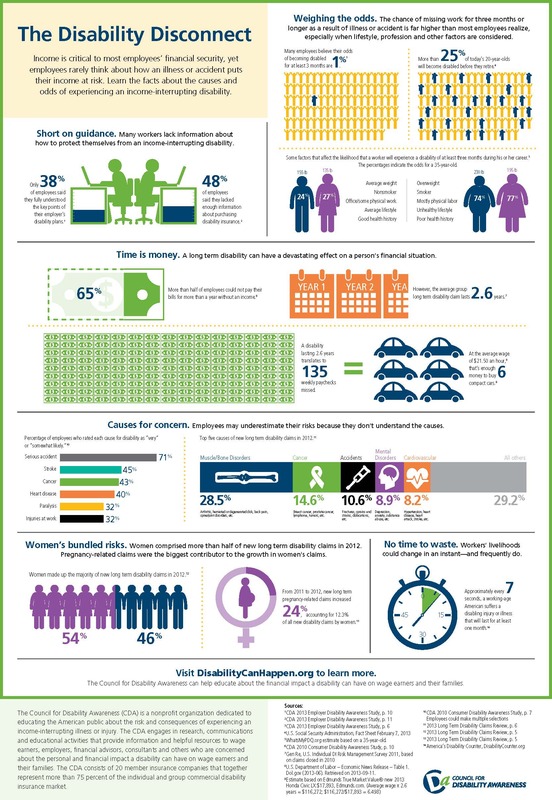 I’m glad to see an infographic that does so well on both sides, design and information. Some noises are obviously too loud and can cause irreparable hearing damage but this infographic was music to my eyes. Good work including a lot of information and imagery. Everything worked well together. Some type issues that were easy to overlook. 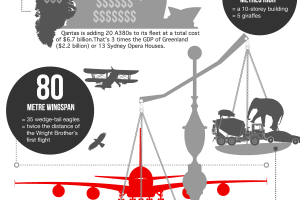 I learned a little about noise levels and read the entire infographic without losing interest. Good facts that were chosen with care. via Sonci Electronix, suppliers of DJ equipment and car stereos, but keep the volume down.